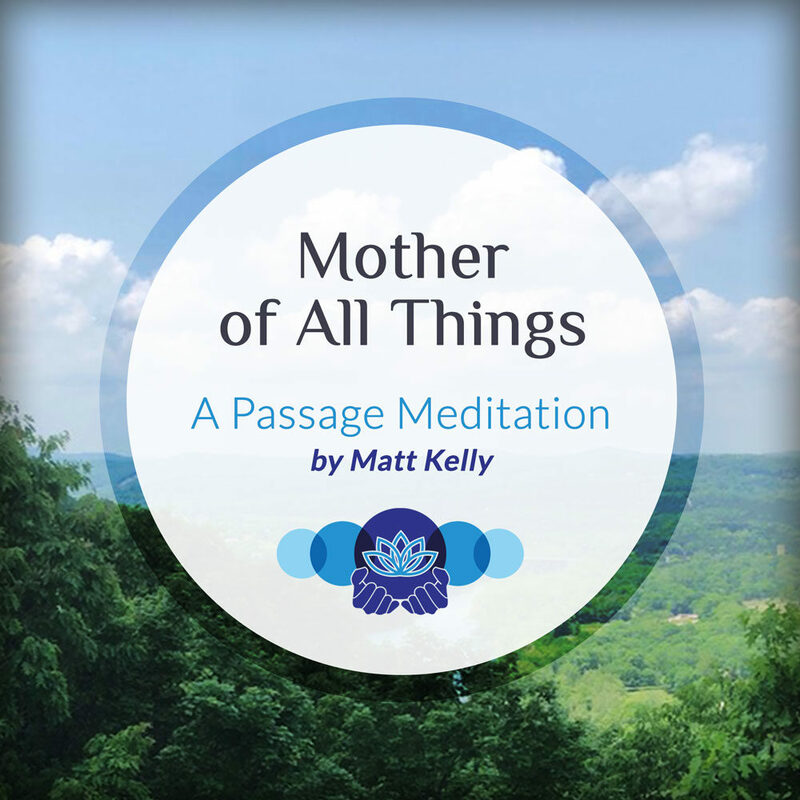 This passage meditation uses Lao Tzu’s prayer called The Mother of All Things as text for contemplation. This prayer is a serene and powerful encapsulation of the wisdom of the Tao. Lao Tzu was an Eastern master, who used the label “the Tao” to describe idea of indescribable ultimate reality. His teachings have inspired seekers for centuries.